Four new team members have joined the North West’s leading horticulture display specialists, I Want Plants, following high-profile contract wins and the launch of a new service. 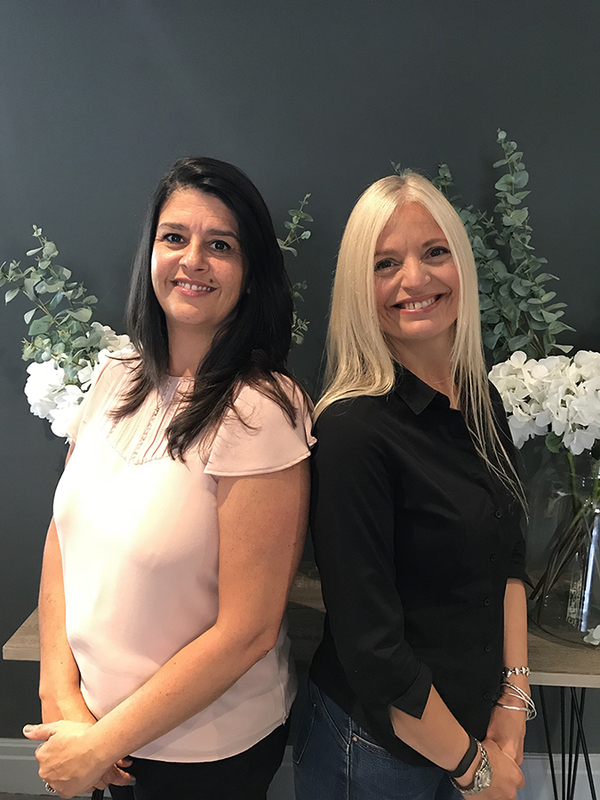 The family-run business, based in Hale, which provides inspirational green interiors and exteriors for offices, hotels and restaurants, has taken on two new office staff, an external landscaper and a new installation team member. Joanne Wallwork joins the team as PA to the Managing Director, as well as assisting with new business enquiries and running the firm’s social media accounts. Joining Joanne in the office is administrator Lisa Caine who will be co-ordinating stock levels while liaising with suppliers and both the I Want Plants’ interior and exterior teams. Cat McAleer becomes the newest member of the Interiors Team, while David Allen is the latest addition to the Exteriors Team. It brings the total number of staff to 29. It comes as the independent business launches a new service, plant maintenance. Previously I Want Plants had maintained rental plants supplied solely by them. However, the firm now waters, prunes, cleans and performs regular maintenance on plants they haven’t installed. Manchester’s highest restaurant, 20 Stories, is the first client in this burgeoning sector. The firm has also won new high-profile clients including Victors, Hale Country Club and Bol Foods and is continuing its work with Living Ventures, New World Trading Company and office-lettings giant Bruntwood. I Want Plants Managing Director Richard Rowlands said: “We have worked hard to secure our spot as leaders in horticulture displays for both the hospitality and office sectors, while continuing to install privacy trees for our high-end residential clients.